The United Kingdom could unilaterally decide to revoke Article 50 and remain in the European Union, the European Court of Justice’s top legal adviser said on Tuesday (4 December). 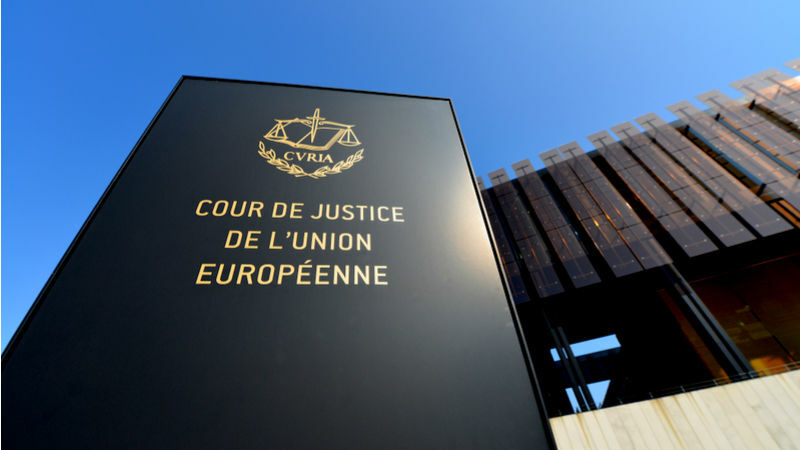 The ECJ’s Advocate General Manuel Campos Sánchez-Bordona said in an opinion that “the Court of Justice should, in its future judgment, declare that Article 50 TEU allows the unilateral revocation of the notification of the intention to withdraw from the EU”. 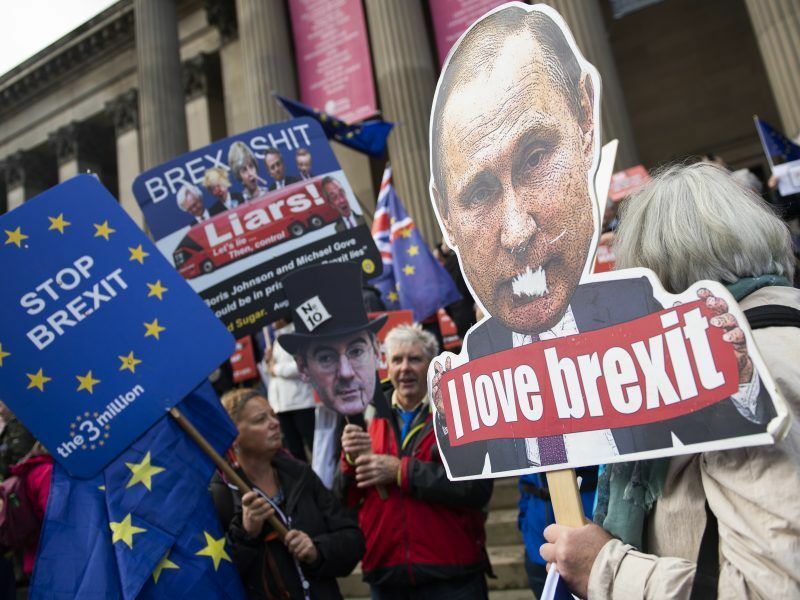 The opinion will give hope to Remain campaigners seeking to reverse the June 2016 referendum in which Britons voted by a narrow 52-48% margin to leave the EU. 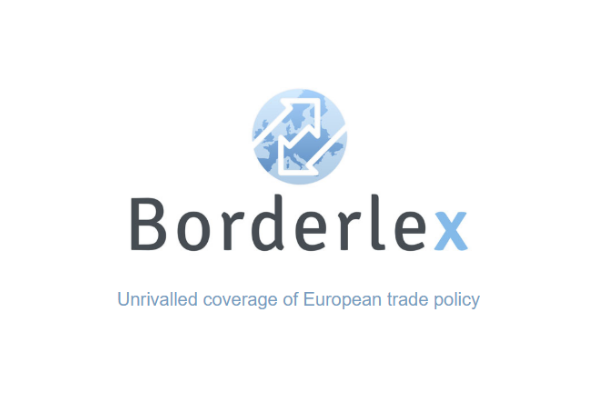 Sánchez-Bordona’s advice responds to a case brought to the Luxembourg-based Court by a group of Scottish parliamentarians led by Andy Wightman, a Scottish Green party MSP. Europe’s top court will hold an urgent hearing on Tuesday (27 November) over whether Britain can unilaterally reverse its decision to leave the EU, in a case supporters of membership hope could pave the way to a second referendum and ultimately stop Brexit. The UK government’s Scottish law adviser, Lord Keen, had told the ECJ the UK government had no intention of abandoning Brexit under any circumstances, making the question inadmissible. 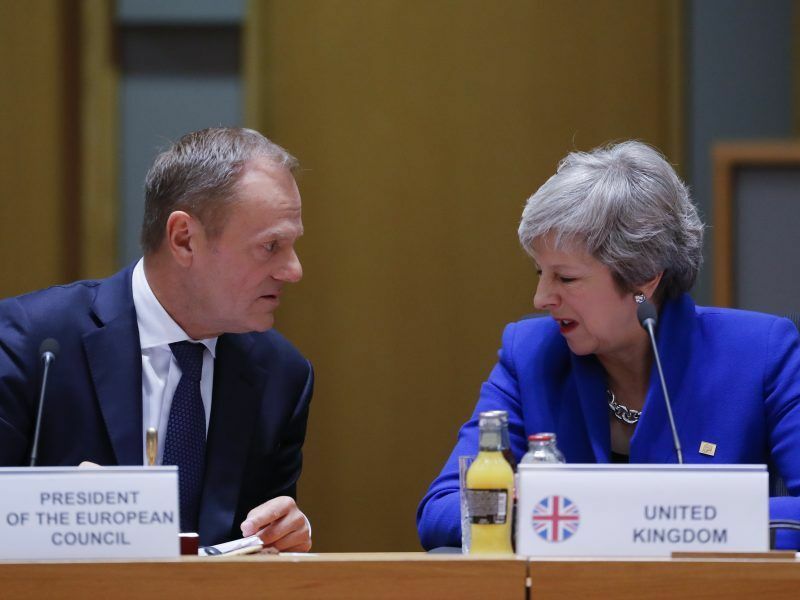 Until now, many have thought that the UK would have to formally leave the bloc before it could negotiate re-admission, and that the Article 50 process could only be ended by a decision by EU governments. That was dispelled by Sánchez-Bordona, who stated that he “rejects the contention that Article 50 TEU only allows the possibility, put forward by the Commission and the Council, of a revocation following a unanimous decision of the European Council”. UK MPs will vote on 11 December on whether to accept the withdrawal agreement reached by Prime Minister Theresa May and the EU. May has ruled out resigning if she loses the vote, which appears highly likely. The divisions in both May’s Conservative government and parliament, together with a series of recent opinion polls suggesting that a narrow majority of British citizens wish to stay in the EU, have prompted increased demands for a second referendum, general election or extension of the Article 50 process. The Advocate General’s opinions are advisory but are seldom overruled by the Court justices. It’s nice to know there is an alternative but for the Brexit drama to make any sense, they have to push it through. This is their Great Revolution and only by completing it can they figure out why they’ve done it.